New Image Coatings™ Eco-friendly Concrete Masonry Cleaner is a revolutionary 3-in-1 concentrated formula that penetrates deeply to loosen dirt for easy cleaning. 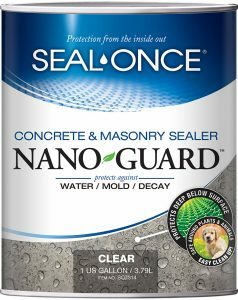 The product combines brighteners to restore natural color while easily and safely removing mold and mildew, oil, grease, tire marks, dirt or grime from all concrete/masonry surfaces. 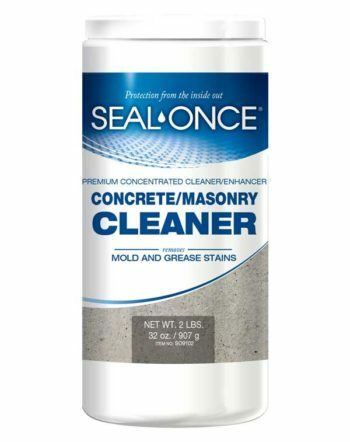 This superior long-lasting formula provides extraordinary cleaning power without harsh chemicals.